A couple of months ago, I blogged about what to do when your routine gets messed up. For me, my disruption was a move almost halfway across the country. New city, new job, new everything. Plus I needed to find new places to workout. I had been spoiled in DC, both in location and quality—my home studio of the last year+, Pole Pressure, was within a 10 minute leisurely walk from work. With the traffic in DC, it made sense most of the time to just stay in the city and then make the drive home when there wasn’t any commuter traffic. My crossfit box was literally around the corner from my house, making that superbly convenient as well. My pole and crossfit families were awesome (and still are!). Adjusting to a new pole home is not always an easy task. First, you have to find a pole studio. Some locations will naturally be easier for your new life than others. I am not even exaggerating that one of my columns in determining where what my choices were for where my husband requested his next assignment was proximity to a pole studio. (For reals, totally serious – that and proximity to hockey teams). 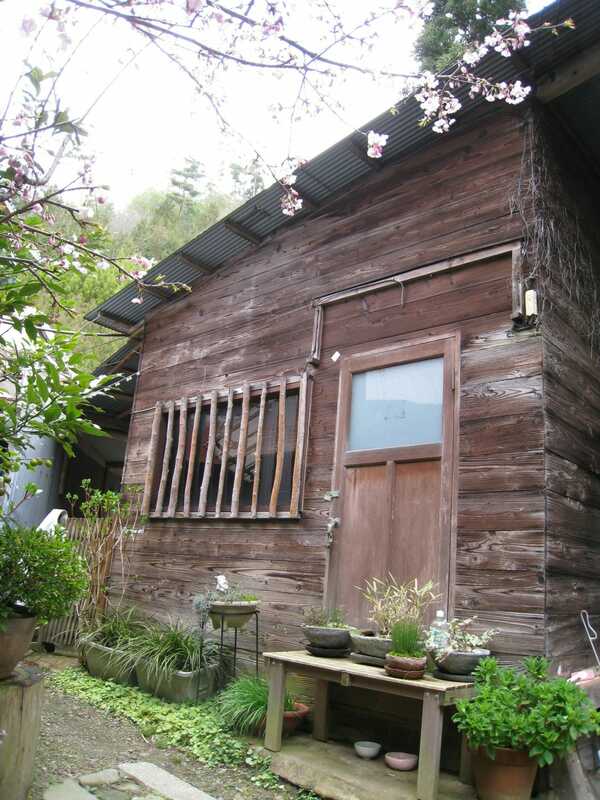 If you are not in a major metropolitan area, you may only have one local studio, if you’re lucky. You will likely do research on the available closest studios, finding them on social media and reading reviews. You will look at the closest major cities and their studios to see if they bring pole stars in for trainings and workshops (is there anything better than a poler road trip?!). 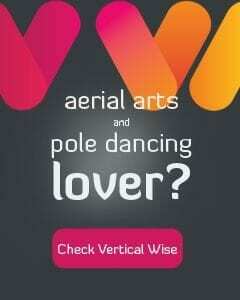 Second, and probably most difficult, is joining a new pole family. You are about enter a group of people who have likely been poling together for months, if not years. 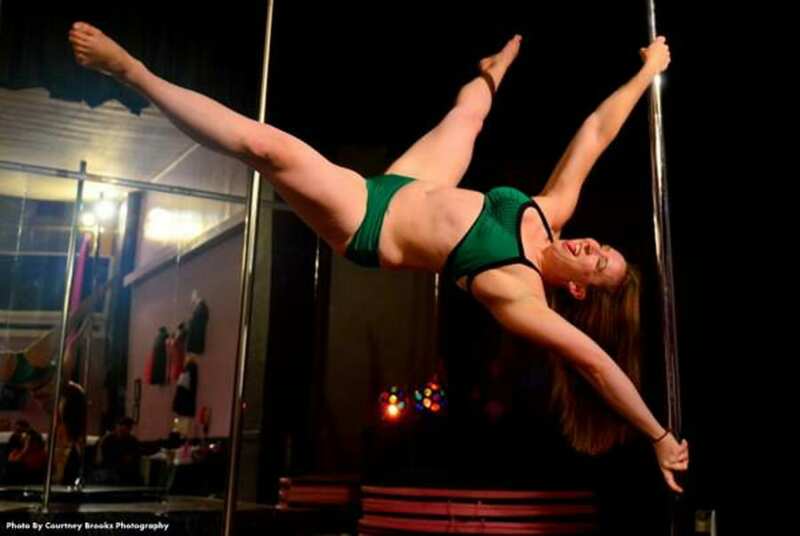 A huge benefit of pole and being part of the pole community is that it does tend to provide that instant connection—bringing up pole in a random conversation is difficult, although we all know we do it at any opportunity!—and can be a great way to make those new friends after moving to a new area. At the same, with any studio, anywhere, you are coming into a group that has histories, stories, ups, and downs—you may find yourself in the midst of turmoil, or your pole journey may be different from those of your fellow students and/or instructors. Focus on the positives—bring what you can into the studio space, absorb the positive, and acknowledge the negatives, but let them roll off. A huge benefit of my revamped routine is that I’ve been able to get back into teaching—and not just a little bit—a lot bit. And not just pole. 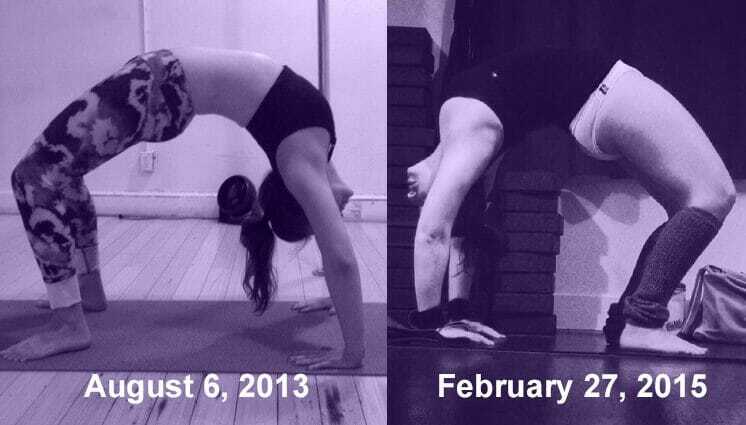 A local crossfit box reached out to me on Facebook (strictly speaking, they had reached out months ago, but the message went to that mysterious “other” inbox on my Facebook messages and I didn’t see it until a friend posted about said mysterious other inbox)—and asked if I was interested in possibly teaching a yoga class at the box. WAS I?!? How awesome! So I went to a WOD, loved the vibe and the group there, did a test mini intro class, did a full test class – and boom! I’ll be teaching yoga there once a week, with the hope that we’ll be able to increase offerings! As my routine has revamped, the thought has been growing in my head of “what if I could do this full time? !” Honestly, it is something that has sort of bounced around for a while in my head—I love working out, I love teaching, my daily planner is starting to fill up—why couldn’t I make this my full time career? So that’s where my mind is right now in my workout routine: I’m starting to look at what certifications I want to look at getting (massive thank yous to Bad Kitty and Roz Mays for putting out blog posts and a webinar respectively, that have been and will continue to be incredibly helpful! ), and planning out my timeline. It might take time, but I am really excited to see what this revamped routine leads to! Happy poling!! 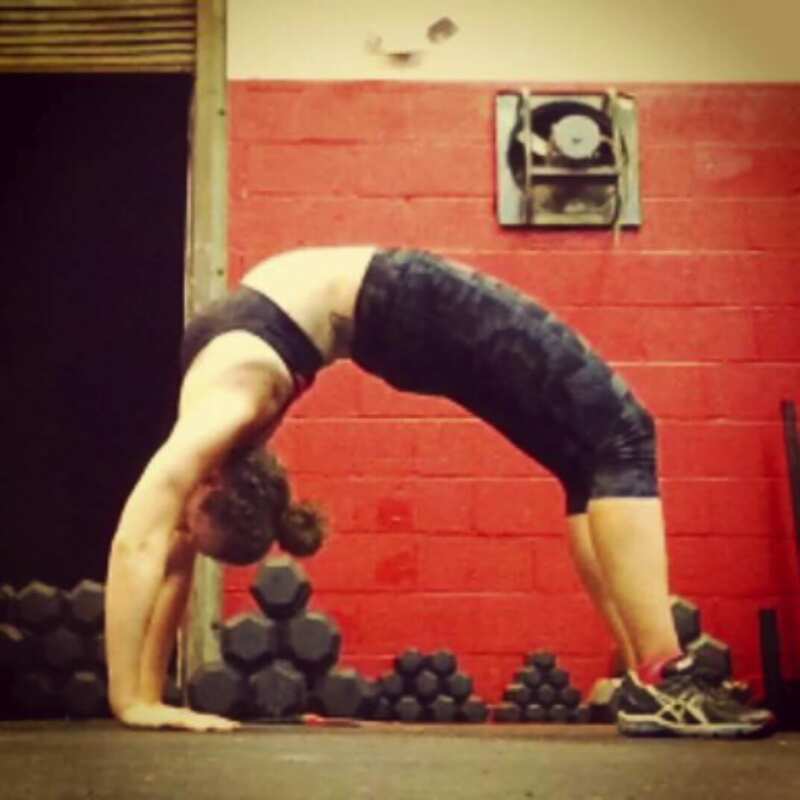 Lindsey Love is a Crossfit Level 1 Trainer, ACE Certified Personal Trainer, and currently teaches Pole and Flexibility classes at Indy Pole Dance & Fitness and Be You Fitness in Indianapolis. She is also a proud Army wife and fur-mom to Chip, an American Staffy, and Minnie, a well treated housecoat.